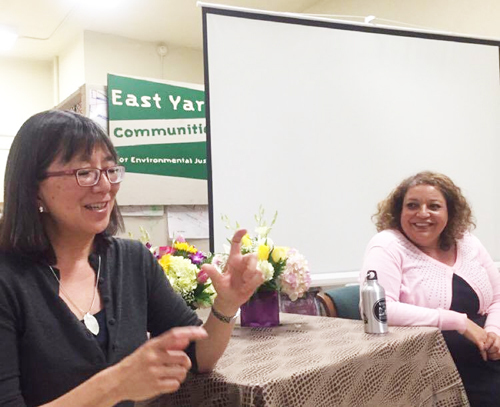 East Yard Communities for Environmental Justice will host its third annual fundraising event honoring leadership and activism June 23 at Tamayo’s Restaurant & Art Gallery in Commerce. This year, the “Fighting For Life 2016 Celebration,” the largest in the nonprofit’s history, will honor Martha Matsouka, executive director of the Urban and Environmental Policy Institute at Occidental College and Martha Dina Argüello, executive director of Physicians for Social Responsibility-Los Angeles for their work in environmental and social justice. 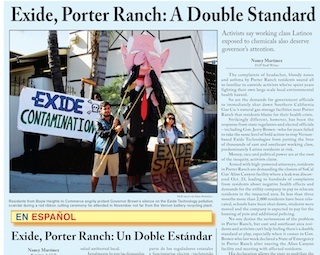 A special recognition will go to Eastern Group Publications/EGP News Staff Writer Nancy Martinez for her extensive coverage of the Exide Technologies contamination scandal. EGP publishes this newspaper. Argüello and Matsouka, or “las Marthas” as they are known by activists, have been essential contributors to justice issues involving race, gender, health, economics, toxics, goods movement, land use, government and industry accountability, according to East Yards. 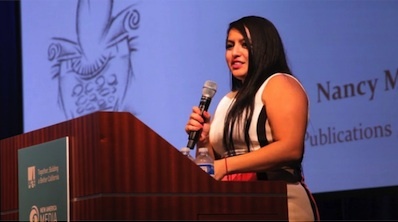 “They have long histories in the movement and are critical to the continuing success of EYCEJ, and many other spaces,” East Yard spokesperson Zully Juarez told EGP, citing a “platica” (conversation) on activism, organizing and personal experiences las Marthas had in May with East Yard members from Bell Gardens High School as an example of their work. Martinez is being recognized “for highlighting Exide on Eastern Group Publications (EGPNews.com) and uplifting our communities’ voices and stories,” Juarez told EGP. Martinez’s extensive four-year coverage of the Exide contamination fallout has led to her being a featured guest on KCRW’s Which Way, L.A.? hosted by Warren Olney, Press Play with Madeleine Brand and KPFK 90.7 FM’s Deadline L.A. with Barbara Osborn and Howard Blume. “As we engage in long-fought campaigns from the ports of Long Beach to the impacts of Exide in Southeast LA and East LA and other nationwide campaigns, it is just as important for us to take time to acknowledge and celebrate our victories,” Juarez told EGP. Proceeds from the event will help fund East Yard’s involvement in grassroots organizing and efforts to build leadership skills to enable underrepresented communities be heard. 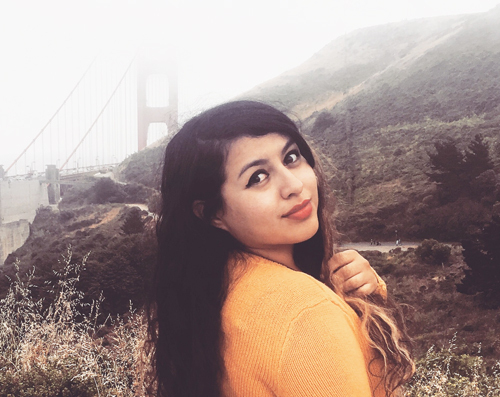 This activism influences policy makers and government agencies to institute health-protective environmental justice policies in the best interest of local, regional, and statewide residents, according to Juarez. The environmental justice group, founded in 2001, is committed to developing a base of well-informed and well-equipped self-advocates, said Juarez, explaining that leadership development of our core group of volunteers, who lead advocacy efforts, is center to the nonprofit group’s mission. Entertainment at the fundraising event will include performances by Jade Phoenix, a Queer, Trans Femme, Woman of Color, First Generation Filipinx-American, Parent, LA based Performance Poet and Activist/Educator. Robert Cabrales, director of Tenant Organizing at Inner City Law Center, will serve as master of ceremonies. For sponsorship and ticket information, or to make a donation, visit http://eycej.org/calendar/fightingforlife/. Update: 2:13pm, June 17, 2016. EYCEJ was founded in 2001. Print versions say 2011.